Looking to setup an highly efficient office? Or advanced office computers with little/ no IT maintenance? We are exactly who you should be looking for. 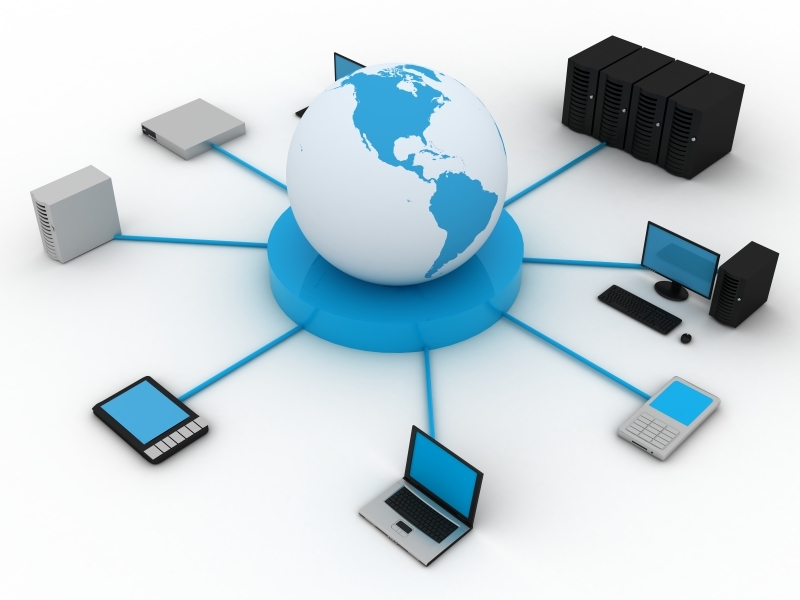 Be it the networked computers are to be used at your home, at the office or at the go - We help to put things together. You can just focus on what you should be doing and leave the nasty setup works to us - Camou Smart Office Systems. We love to bring you closer to your success with what we love to do. Things happen. Your computer breaks down. Your computer operating system gets corrupted. Computer virus infection. Staffs resigned. And so on! Each time one of the mentioned happen, you need to restore your workstations back to a safe stage. You or your hired IT guy, need to format, setup the machines. Time and cost spent just to get things back to its original stage. Now you are finally at ease. No matter what happens, Camou Smart Office Systems required no workstation setup ever after. Each time you reboot the machines, it is back to freshly installed status. Immediate Plug & Play deployment. Camou Smart office systems let you do more than just hassle-free computer setup, it gives you instant workstation when you plug in a brand new computer. Carefully setup Operating system will be loaded from Camou Smart Office Systems onto any of your new computers. And you will be able to work away with a simple network cable plug-in.